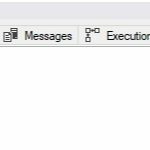 I’ve recently been working on a data migration project and have found myself utilizing the ROW_NUMBER() function in SQL Server a lot. 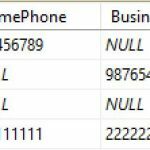 This function has been around since SQL Server 2005 and at its core, provides a way to provide sequential numbering for rows returned by a query. One of the requirements for an export process was to return the most recent two customer orders for each customer account and outputting this to CSV file. 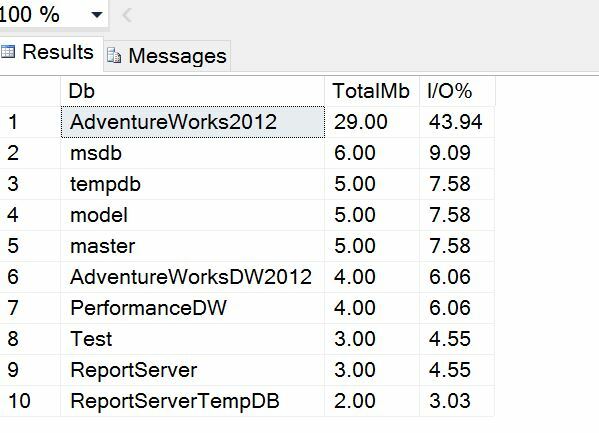 Let’s take a look at the problem in more detail and I’m going to use our good friend the AdventureWorks database to help demonstrate. The first query returns the data by customer and with the most recent orders for each customer at the top. Here are the results of this query sampled. How to return the top two rows for each group in the result set? We will use ROW_NUMBER() to place a sequential id on the results but also partition the results so that each instance of the customerID value has its sequential id reset. This returns a new column called RowNum which is providing the sequential numbering for each instance of CustomerID based on the PARTITION BY and ORDER BY of the RowNum column. All that remains is to now select the first two rows for each CustomerID. So I am wrapping it up in a CTE and returning the first two rows using the WHERE clause. Very Nice. Clear & Step by Step instruction. Many thanks Andy and Michal. Regards. and so on also with other dates.